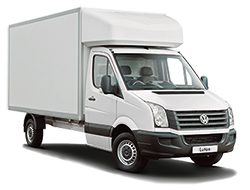 We provide truck rental for the UK, our prices include delivery. We offer a wide selection of vehicles to choose from and all of them are well maintained. Despite having modern vehicles, our prices are extremely competitive. Perfect for people with tight budget. All of our prices are inclusive of all insurance and hidden costs. Our free delivery and collection service anywhere in the UK. We are able to provide you with various types of vehicles that will perfectly suit your needs. Our truck prices decrease the longer they rent with us. We offer a diverse selection of trucks in all sizes, affordable and self-drive vehicles available for rent. Different sizes of the truck that will be perfect for all your needs, just give us a phone call, and we’ll be happy to help you pick right one for you! Our truck rental service will provide you tonnes, dropside, curtain side, multiple sizes up to 44 tonne and with the option to have a tail lift. All you have to do is to pick the perfect fit for your needs. Whether you require a luton for just the day or you need a 26 tonne curtain side lorry with a tail lift for a month – we can help! Included in our quote is roadside assistance through the RAC or AA. We know that your time is valuable that is why we aim to get your truck rental sorted as quickly and effectively as possible. Our prices are inclusive of delivery and collection any location in the United Kingdom. Have any questions? Please get in contact with us. We offer FREE delivery and collection for a more convenient service. Eliminating the hassle of claiming and dropping off of rental vehicles. You can choose to visit any of our branches or let us bring your rental truck to your doorsteps. We also cover the entire UK, and we can bring them to any location you prefer. Delivery fees are included in our prices, so can choose whatever option comfortable for you. Collect your rental truck to any of our branches or we can bring it to your preferred location. Just make sure that an authorised person is there to claim and accept the rental vehicle. Feel free to choose from our selection of trucks for hire. Pick the right truck for every need you have. If you are not sure, just give us a call, and we will be glad to help you get the perfect fit for you. 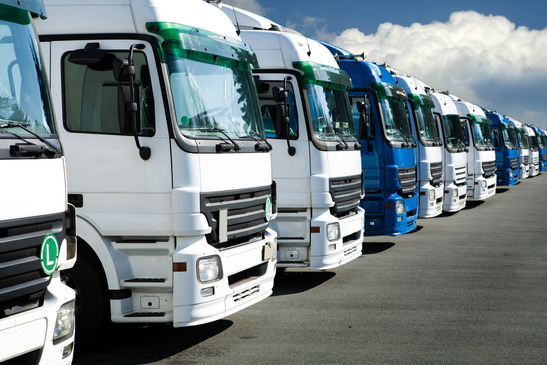 SC Vehicle Hire has a vast, diverse truck fleet that is regularly serviced and maintained. A huge selection of modern vehicles that will be perfect for any of the customer’s needs. We are also offering unlimited mileage that makes every hire seems very special. We take pride in carrying out excellent service and affordable deals that our clients love. Here at SC Vehicle Hire prices includes free delivery and collection anywhere in the United Kingdom. We always have the perfect solution for you! Need to rent a truck? Get the best deal and contact us now.